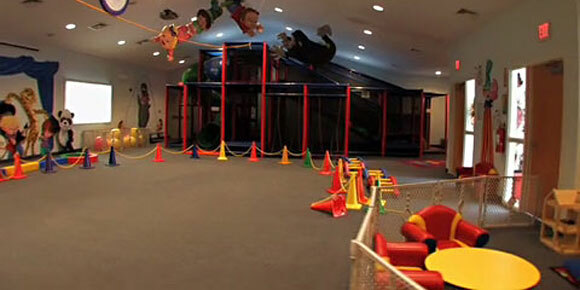 During inclimate weather, All Kids First provides an indoor playground. The room is spacious, over 2000 square feet of space, filled with fun items such as foam blocks, soft mats, bouncy balls and a large jungle gym. Daily physical routines can help a child develop strong social and emotional skills, as well as physical. 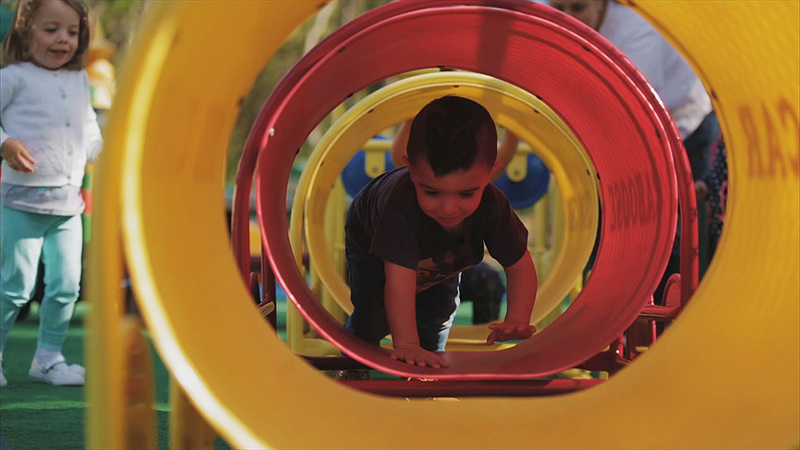 Combining learning with outdoor play and exploration is a very special feature at All Kids First. 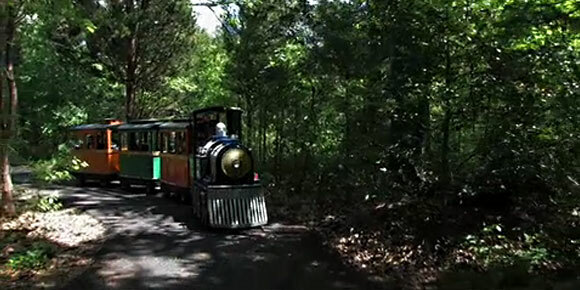 Classrooms explore our natural woods on a fully paved path by way of our train ride and by taking adventure walks, exposing them to the wonders of nature and our environment. Birds, frogs, squirrels and other animals are found here and explored.